While we would love to build Wienerschnitzels all over the world, we can’t do it alone. Our business model is designed for franchisees, or private owners to build, own and operate new Wienerschnitzel restaurants. With your help, we just may be able to do that. we are extending YOU a $1,000 referral fee opportunity! Share the good news about business ownership possibility with qualified people, capable of building and operating a Wienerschnitzel restaurant in your market. 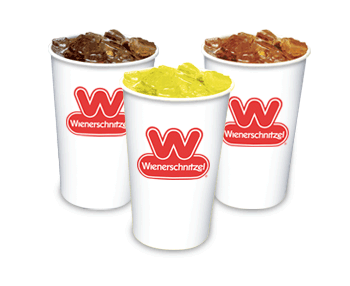 Have them visit www.wienerschnitzel.com and click on “Franchising” on our homepage. This will allow them to visit, learn more and submit their contact information. If your referred person moves through the franchise application and approval process, and later signs a new franchise agreement with full-paid initial franchise fee, then we will send you a check payable for $1,000 within 30-days of confirmed payment. Only franchise leads referred at beginning of franchise discovery process – prior to Galardi Group Inc., receiving a completed franchise application, are eligible. Referral fee is not eligible for resales or transfers of existing stores. 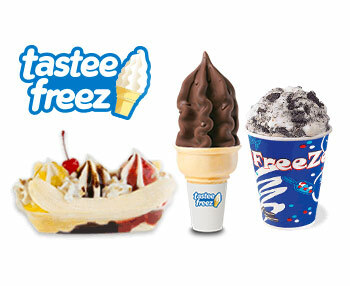 Multiple referrals are eligible, but only one referral fee is paid per new signed franchisee (the first franchise agreement only). Not eligible for 2nd or more stores. Referral period is from January 1, 2018 – December 31, 2019, with a maximum of 12-month eligible pay-period after after initial referral date. Minimum qualifications for a new Wienerschnitzel owner is $600k net worth, and $250k liquid cash, with restaurant experience required.